Didn't learn much from this book. 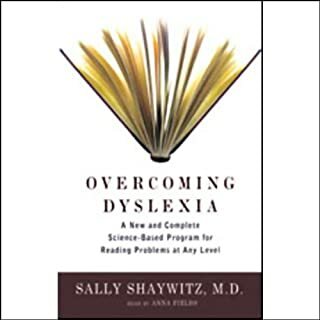 Neurodiversity is the fact that neurological differences like autism, ADHD, dyslexia, etc., are natural human variations that have real benefits. 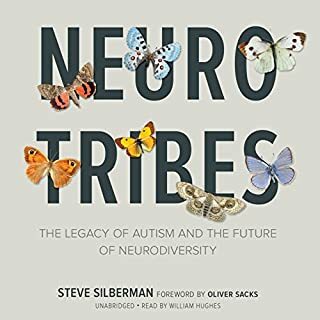 The neurodiversity movement which values such human differences that were traditionally pathologized is gaining speed and no way do these authors want that train to go back to the station. 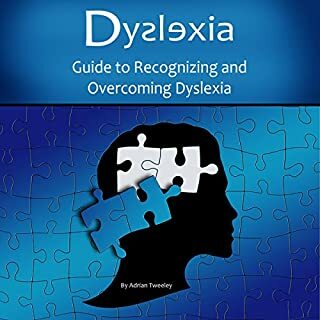 Mule and Muse Productions (a fancy name for Lois and Barb respectively) is proud to contribute steam with this book written by Barb and Lois alternating chapters. Barb is a non-verbal autistic who is disguised as a poor thinker, because her body does not reliably respond to what her brilliant mind tells it. She needs round-the-clock assistance to help her do basic things, so people make all kinds of assumptions about her intelligence. But Barb found a way to earn a career, friends, a boyfriend, respect, and a fulfilling life. 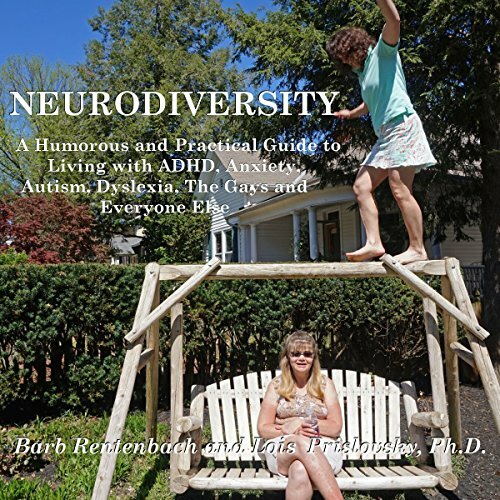 Barb types one letter at a time painstakingly communicating her humanity and working "to make neurodiversity as common as juice stains in minivans". Her last book, which took 10 years to peck out, was about shattering pity with purpose. This book took four years. Like the neurodiversity movement, Barb's wit is gaining momentum. She typed, "Autism is my prism not my prison." This book is about creating equality with perspective and Barb gets "to play the normal this trip" as Lois has more of the traits in the title than Barb. Lois is an educational psychologist with real world stamina and training and a refreshingly powerful sense of humor. 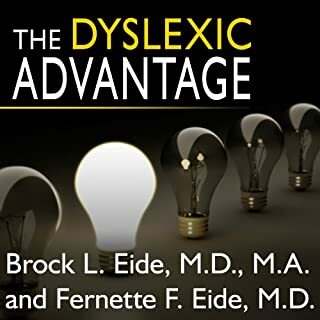 Lois writes about actual client experiences, psychological and neurological research and much of her own trials and errors to share what she has learned about ADHD, anxiety, autism, dyslexia, and homosexuality. 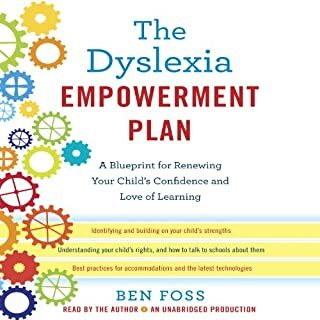 The authors hope to entertain and educate listeners about how different people think, and why to encourage us all to lean in to our strengths. I read this for a class in graduate school and the whole thing was ridiculous. Facilitated communication has been disproven many times over and is not a legitimate intervention. 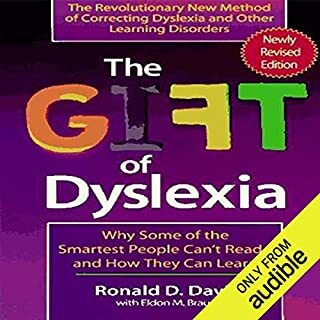 This is an eye opening, thought provoking and entertaining audio book and well worth your time to gain a new perception. An educational and humorous book that gives 'normals' a much clearer perspective on the difficulties faced by individuals with autism, adhd, etc. It is honest and at times quite hilarious, whilst providing an educational perspective for the listener.